Answering Jesus’s question “Who do you say that I am?” (Mt 16:15) has often been the starting point for many catechetical materials. Yet, given the cataclysmic societal shifts we are witnessing and the rapid decline of Christianity and Judeo-Christian ethics in our culture, fewer and fewer people are finding the answer to this question. Further, when we ask this same question of ourselves (“Who am I?”), the rampant misconceptions and ideologies of our time often send us down many dead-end roads in search of an answer. The Word of Life series shows that it is only in Jesus Christ, the Word of life, that we can find the true answer to these questions. Ignatius Press and the Augustine Institute have partnered for an unprecedented initiative between two Catholic apostolates devoted to Catholic education to respond to today’s catechetical needs. 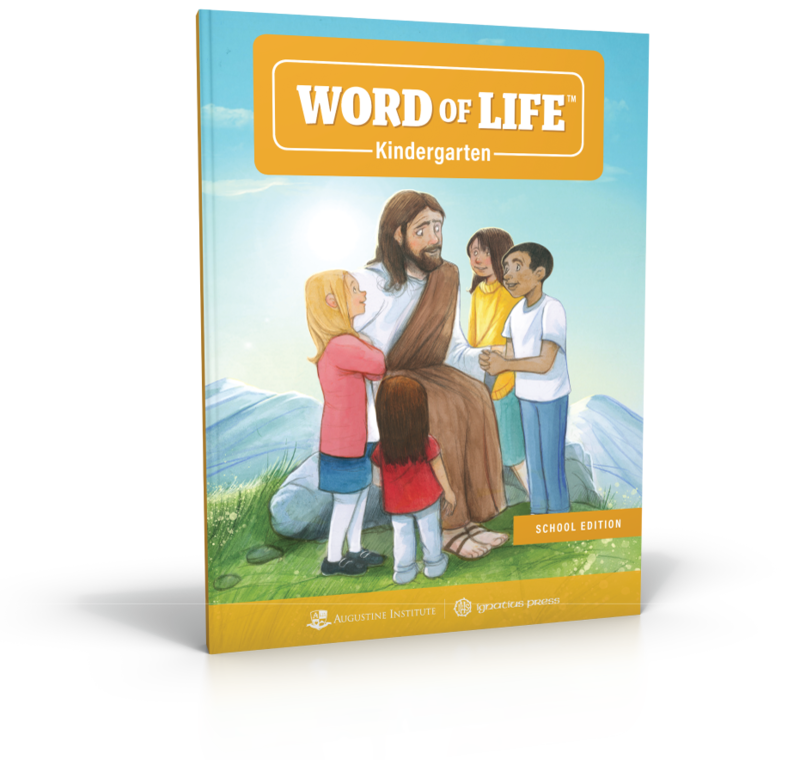 Through a rich kerygmatic catechesis that both evangelizes and catechizes, the Word of Life series teaches students the truth about who they were created to be. Using a salvation history catechetical model, the series follows God’s own pedagogy of how he revealed himself to man, created us as man and woman in his own image, and continually calls us to live in close relationship with him. Students will come to understand their place in the story of salvation with both the eyes of faith and reason. Through both the narratio of salvation history and a rich systematic catechesis, students will understand why we need a Savior, how Jesus came to fulfill the promises of the Old Testament, and why Jesus gave the Church and sacraments to his people—to draw us into a loving communion with him and each other. The Word of Life series is a strongly Scripture-based curriculum. In addition to helping students learn the Faith through Scripture, the Word of Life series actively teaches students different ways to pray with Scripture, where they come to know and love God. By introducing lectio divina to children, the Word of Life series helps lead them at a young age to a personal experience of reading, meditating, and praying with Scripture. The Word of Life series provides the proper understanding of God, the Church, and the sacraments within the context of who we were created to be. Using a rich liturgical catechesis, the Word of Life series helps students to appreciate the great gift of the sacraments and how they help us to more fully become the person that God created us to be. Students learn that it is by cooperating with God’s plan for us that we will find our greatest happiness here on earth and in eternity. The Word of Life series fosters ongoing conversion of the students and families. Word of Life series is designed to address the needs of generations of poorly formed Catholics. 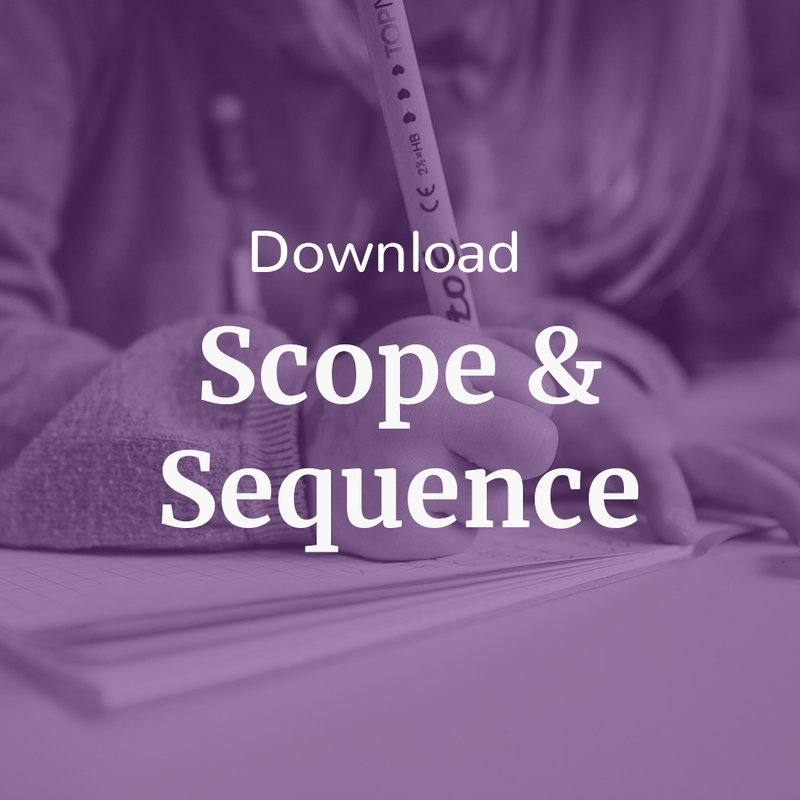 The lessons are written to form not only students, but teachers, catechists, and parents all in one process and encourage life application in all the lessons. In addition to the resources in the printed curriculum, students, teachers, and families will have access to many of the dynamic resources on the FORMED digital media library. Join the Pilot Launch Today! We are currently partnering with Catholic schools to pilot a new catechetical curriculum – with plans over the next few years to produce PK-8th parish and school editions. You are invited to be a part of shaping the development of a new standard in catechetical curriculum. Please contact us at 844-757-8833 to speak with a Subject Matter Expert that can assist you in placing your order and answering any questions.